Oxygen is the most important nutrient for the body and your wellness. The body can survive weeks without food, days without water, but only minutes with oxygen. Every cell of the body requires a continuous supply to generate energy, detoxify the body, whether by poor posture and breathing, deoxygenated water and refined foods, smoking, lack of exercise, environmental pollution or exposure to carbon monoxide, reduces the optimal performance of these essential cellular functions. As a lack of sufficient oxygen is a major cause of poor health, leading to conditions such as arthritis, low immunity, constant tiredness, cancer, regular colds and flu’s, hay fever, migraine, low vitality etc.. when the body is flooded with an activated form of oxygen, namely ozone, people consistently report that these conditions as well as their general health, wellbeing and energy levels dramatically improve. Ozone (O3) is activated oxygen (O2) and in a short period of time the O3 molecule will revert back to oxygen. During this short half life cycle, the O3 molecule can therefore be utilized for sanitation and sterilization purposes. Ozone inactivates viruses, bacteria, yeast, fungus and protozoa. Ozone is an oxidant and has been used in medical and naturopathic medicine since the 1870’s. Because of its short life and its tremendous oxidizing capabilities. It can be used in situations where residual chemicals are undesirable. Ozone will work 3000 times faster and is 2.5 times stronger than chlorine. In water purification it is used to disinfect the water, remove algae, oxidize iron and manganese and remove color and odor. In air treatment, it is used to eliminate odors, sterilize the air and ducting and remove and neutralize pollutants such as cigarette smoke, carbon monoxide and noxious gases. It will also prevent cross contamination of airborne diseases such as flu and tuberculosis. the medical field ozone therapy machines (specifically ozone capsules, ozone therapy cabinets, ozone saunas) are used to purify and oxygenate blood through transdermal ozone therapy to compliment normal procedures, to improve the immune system, in cancer treatment, diabetes, and for treating wounds, ulcers and skin ailments. 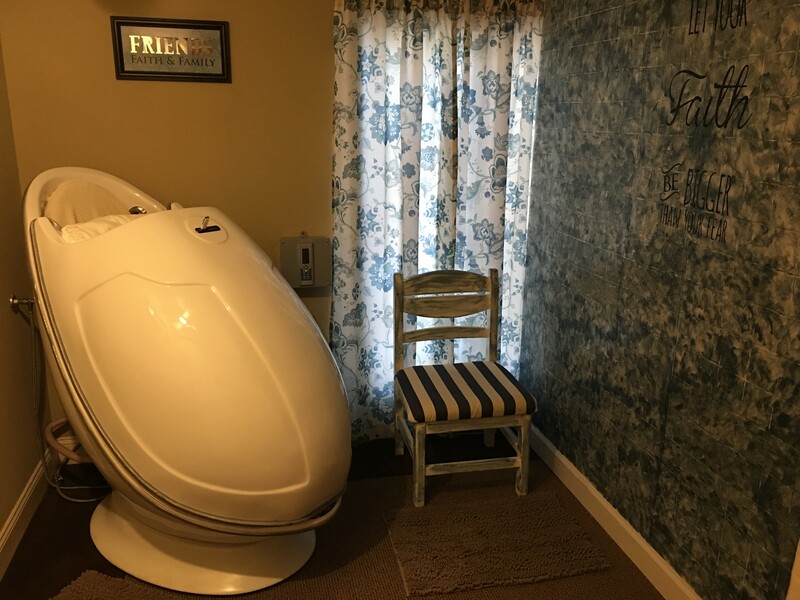 Ozone sauna therapy is also effective for maintaining normal health and wellness. There are thousands of references documented in the medical literature on the safe use of medical ozone therapy from doctors and professionals around the world; although at high levels in the air ozone can be harmful. Therefore it is important not to breathe large amounts of the ozone into your lungs. For all our customers who use our ozone cabinet we make sure to provide very safe usage. 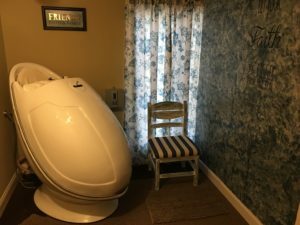 As the ozone steam sauna treatment begins to work in the body you may experience a detoxification process known as the “Healing Crisis”. The detoxification may take the form of a headache, nausea, lack of energy, runny nose etc. After this brief period you will feel more energetic with a higher level of vitality and wellbeing than you have felt in years. Just keep on with the sessions and your health and wellness will improve.